Choosing a place to stay in a foreign country can be tough, but thanks to TripAdvisor Japan's annual ranking of ryokan (traditional Japanese inns), you'll be able to narrow down your search. 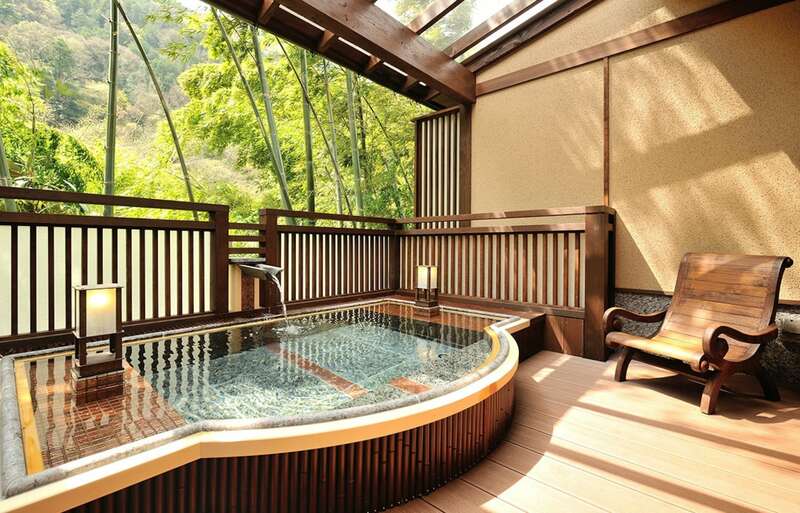 While this is the 2014 ranking, these ryokan—selected by overseas visitors—are absolutely stunning. As Japan’s onsen culture continues to gain fans overseas, places like Gora Kadan, nestled in the mountains of the hot spring resort of Hakone, are seeing a boom in their popularity with foreign travelers. Many ryokan have their own hot springs, but very few will give you a key that lets you access nine other baths around the town. Senshinkan will, plus the staff is always happy to drive guests up to see the residents of the nearby Snow Monkey Park. Nagano makes the list again with Seifuso, an inn run by an elderly couple with relaxing outdoor baths (and yes, they’ll also take you to the monkey park if you ask). 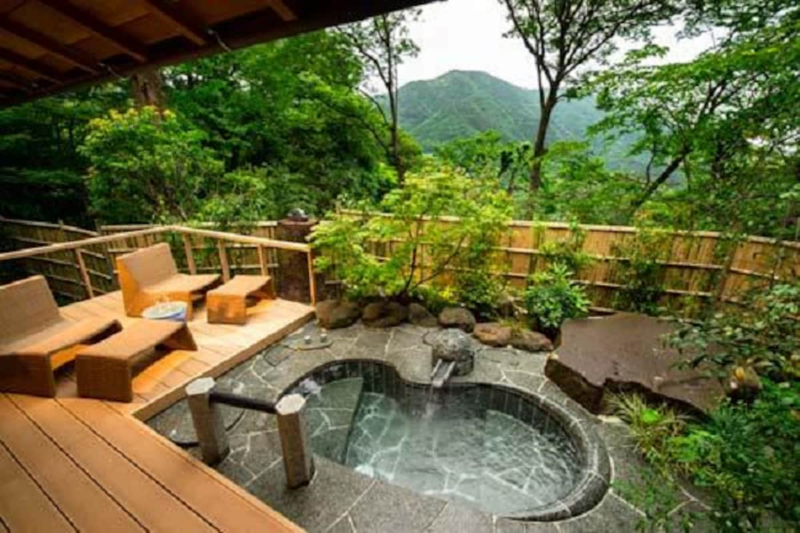 TripAdvisor users made Shimizu Ryokan their top pick for Oita Prefecture, colloquially known as the Hot Spring Prefecture. No surprise then that the ryokan garnered praise for its onsen, as well as the friendly and personable service of its English-speaking owner. Back in Hakone again, Yama no Chaya drew praise for its steaming-hot natural baths, plus the memorable approach to the property, which has guests crossing a bridge suspended over a mountain stream. Staying in a ryokan doesn’t mean you have to head out into the countryside and pay exorbitant prices. The Family Inn Saiko is just one subway stop away from Ikebukuro, one of Tokyo’s liveliest neighborhoods, and has rooms starting at ¥7,400 (US$64) a night, which includes breakfast. Nagano’s highest-rated ryokan, Biyo no Yado, elicited praise not just for its serene atmosphere but for its impeccable cleanliness and excellent course meals. This family-run ryokan in Tokyo’s Taito Ward has been around since 1949, and rebounded from a slump in the 1970s by specializing in special services for foreign travelers, such as writing out directions they can show to taxi drivers when heading out to do some sightseeing. Sound like a great story? It is! Which is why it’s also the subject of a book, translated into English as Welcome to Sawanoya, Welcome to Japan. Japan’s former capital takes the ryokan crown with the Shiraume. Meaning “white plum,” the inn’s name references its two-century-old plum trees; both the inn and the teahouse that previously occupied the grounds have been impressing visitors for centuries, including a famous poet whose calligraphy still decorates one of its rooms.